Whether you are buying or renting a new home, moving can be stressful. There is often a lot to plan to ensure the move to your new home goes smoothly. You’ll have to find and hire a reputable mover, pack up your belongings, and you may even end supervising the movers on the moving day! In all of the moving frenzy, you may easily forget to make sure some of the utilities in your new home are ready to welcome you – like the plumbing system. To make settling in your new home easier, we’ve highlighted the key plumbing problems you should look out for. Keep an eye on your pipes. Many pipes leak near their joints. So look out for wet spots on the ground and ceiling once you spot a leaky pipe, don’t hesitate to call a plumber in Bristol. You can reach Bristol plumbing on 07733 192400. Our plumbing services are available 24/7. Find out more about things you can do during different emergency plumbing situations. In many cases, running toilets are caused by a bad flapper valve that allows water from the tank to flow into the bowl. Depending on how bad the situation is, a leaky toilet can waste up to 200 gallons of water per day. If you have a running toilet, it’s usually best to call in a professional to fix the problem. Plumbing Bristol can help, call an emergency plumber in Bristol on 07733 192400. Some over-the-counter drain cleaners do more harm than good. While a plunger can do a good job, sometimes it may not be enough to unclog your drain. 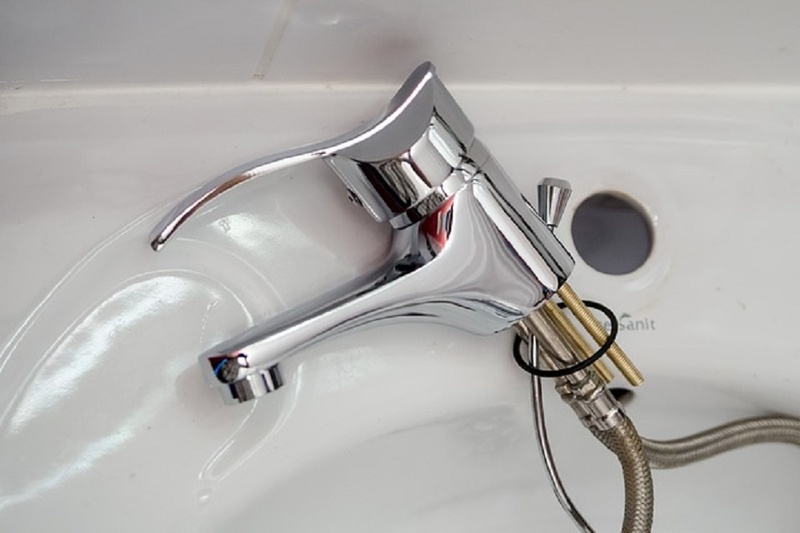 Rather than waste your time on a DIY fix, you can request for professional plumbing services by sending a message to Bristol Plumber for a long-lasting solution. A dripping faucet may seem like a problem that only requires very little attention – until you see significant changes in your water bill. You shouldn’t wait until your dripping faucet becomes a major problem before requesting for repairs. Sewer smells is one of the most common bathroom plumbing problems. These unpleasant smells can be a result of damaged drain pipes, a clogged drain or an old toilet ring. While there are DIY ways to fix this, typically your best bet is to call a professional plumber to fix the problem and prevent future issues causing smelly sinks and plumbing in your home. If water is trickling out of your tap rather than gushing, you have a low water pressure problem. Low water pressure can be a result of a build-up of deposits or sediments on faucet aerators. One easy way to fix this problem is to clean up your shower heads and aerators. But if you still have a trickle even after the cleaning, then it might be time to call in a professional.